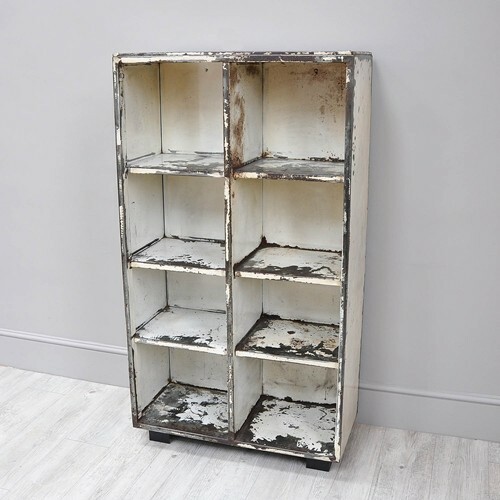 Goose Shed is a creative based business supplying original vintage interior items, unique designed furniture and reclaimed decorative pieces. 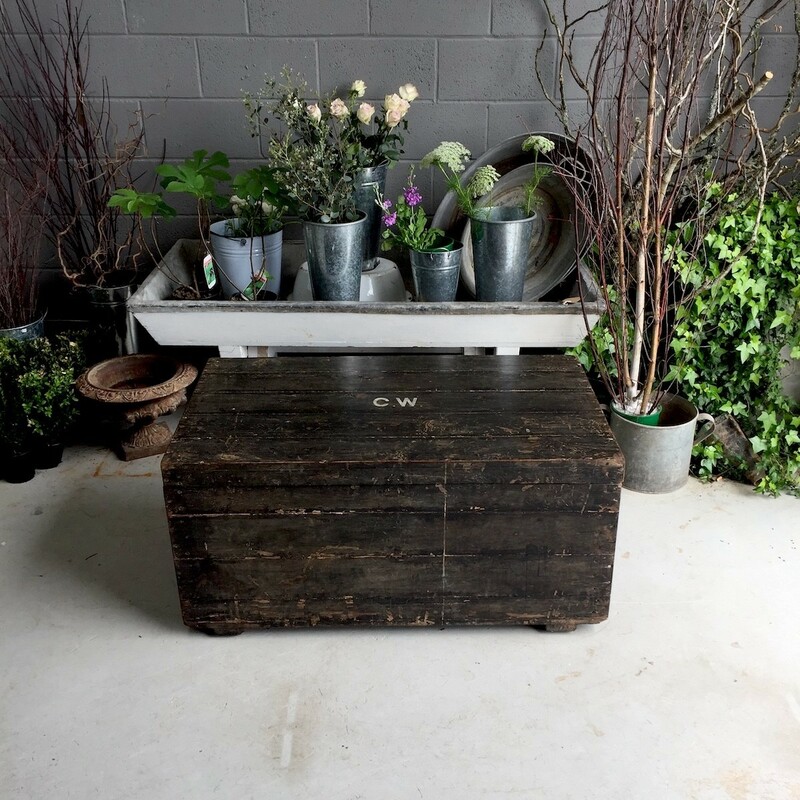 We have an ever changing eclectic collection of timeless items with soul and style. We are located at Hawksfield, a supremely accessible location on the stunning North Coast of Cornwall, providing a lovely venue to visit; a place to browse, get inspiration and purchase for your home in any worldwide location. Goose Shed is creatively directed by Jean-Paul Kuhnzack-Richards, who has over 25 years of experience in architectural and interiors, furniture and arts, and is managed by Sabine, who with outstanding sense of quality and style will always be able to provide the most valuable practical advice in design, functionality and value on items.